A new covered garage opened in 1954 with a capacity of half the fleet. Thereafter, odd numbered vehicles were assigned to Sandy Lane and even numbers to Harnall Lane. 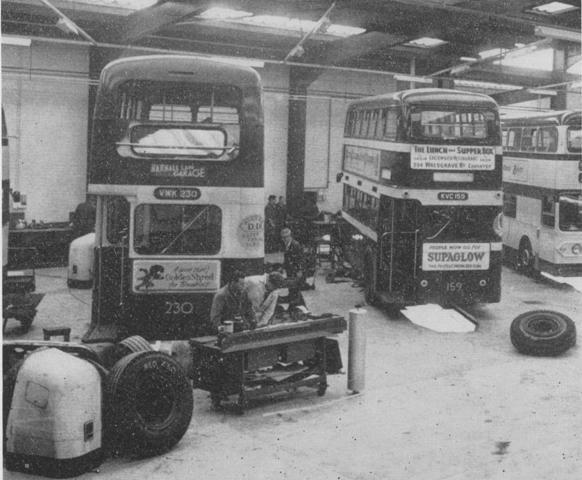 A new major bus overhaul facility was opened next to the garage in 1966, replacing the defunct workshops at Watery Lane, Keresley. 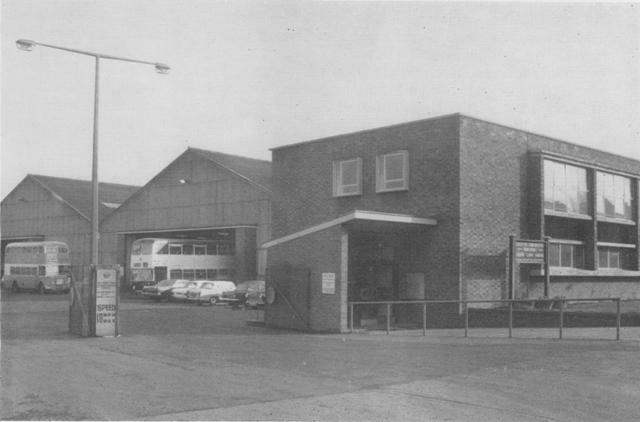 Figure 1: The outside of Sandy Lane Garage when the bus services were transferred to WMPTE in 1974. Figure 2: The inside of Sandy Lane Garage shortly after it opened in 1954. 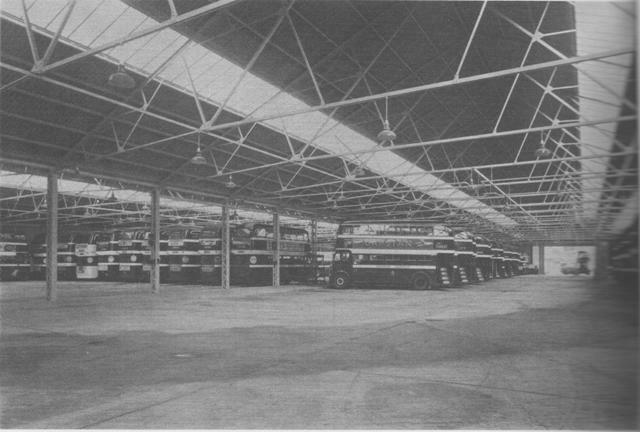 Figure 3: Inside the bus overhaul facility that opened next to Sandy lane Garage in 1966.